The great Bard himself infuses this garden, and his bust gleams from among the greenery. The fragrant space is filled with 200 flowers and plants mentioned in Shakespeare's plays and sonnets, including violets, daisies, poppies, roses and lilies. 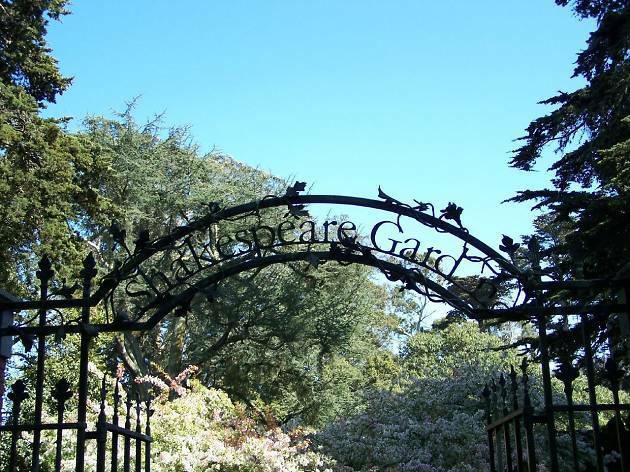 Enter beneath the ornate metal gate and admire the weather-worn sundial. 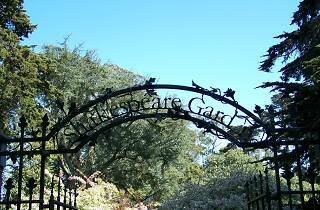 The plants are interspersed with bronze plaques, each engraved with a quotation from Shakespeare's work. The best time to visit is in April, when the crabapple trees are flowering.